Professional musicians from Omaha, Craig Balderston and Wayne Brekke, are visiting our fair town and will participate in the local music jam this weekend, Sat., Feb. 25th, 2017 from 1 to 4 pm, at the Lincoln Art Center. Both players are highly respected. It is a rare treat to have musicians of this caliber play at our jam. Craig will be playing on an acoustic bass, and Wayne will perform with his cajon drum, a latin percussive instrument. Don’t miss the opportunity to listen to or play along with these exceptional musicians! 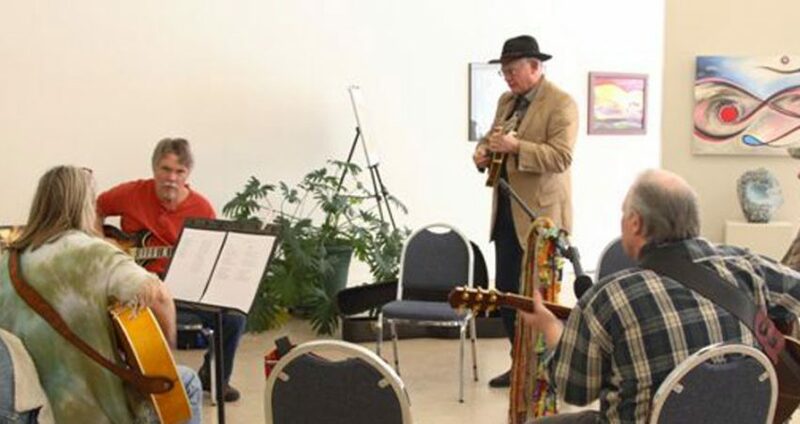 The Lincoln Art Center’s Old Time Music Jam is the 4th Saturday each month from 1 to 4 p.m. Everyone is welcome to come and play, or just come to listen and enjoy the music!